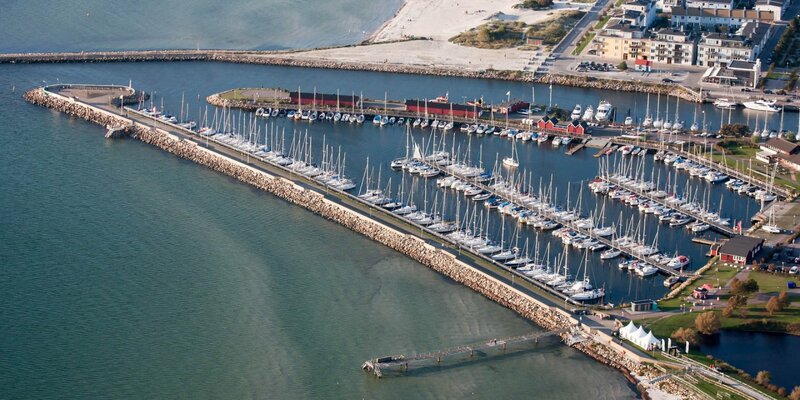 Hermans Heja Gästhamn is a small marina with around 130 berths on the western side of Valjeviken Bay in Falkvik, the southernmost district of Sölvesborg. About one third of the berths are located on the inside of the outer piers, the others are spread over two floating docks in the harbor. The fairway has a water depth of 2.30 meters, the water depth varies between 2.30 and 1.70 meters in the harbor itself. Hermans Heja Gästhamn is open from April to October. The number of guest places is variable – vacant berths are displayed with green signs. Each berth has its own power supply (Europlug), the supply of fresh water and the disposal of wastewater takes place at the equipment quay. Except showers and toilets and a sporadically opened clubhouse, there are no more service facilities available. 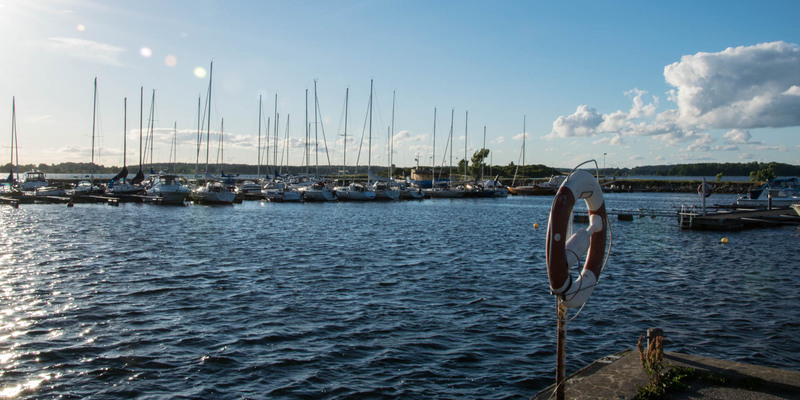 In about 400 meters away is a bus stop for the regular scheduled services to the city of Sölvesborg. 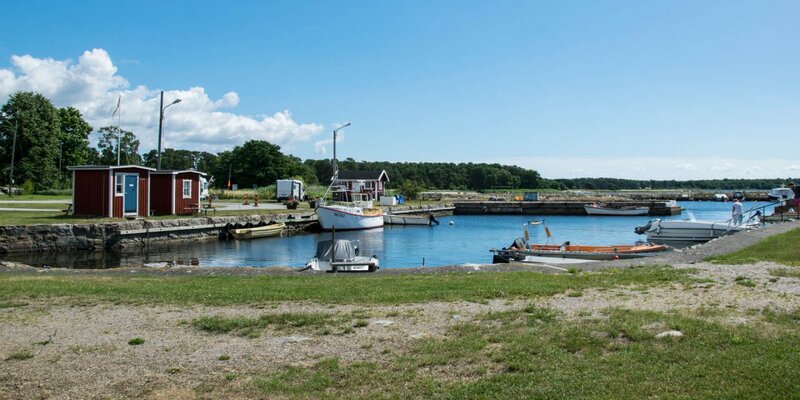 In the southern direction, about 20 minutes' walk from the marina, is the camping site Tredenborgs Camping with a kiosk and a snack bar. 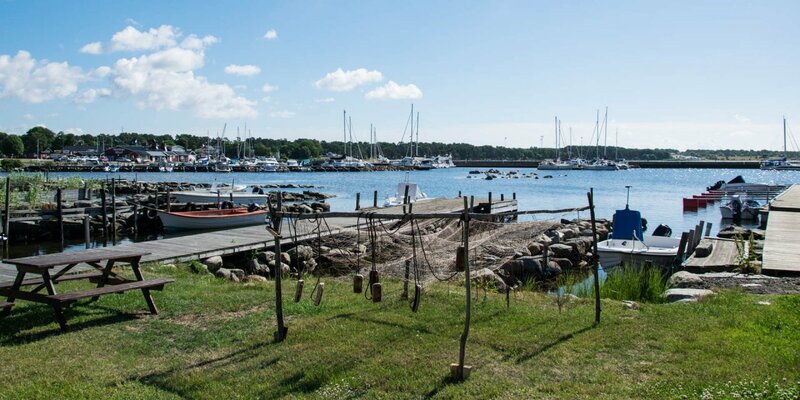 Right next to it you can find the small beach Tredenborg Väst Badplats.